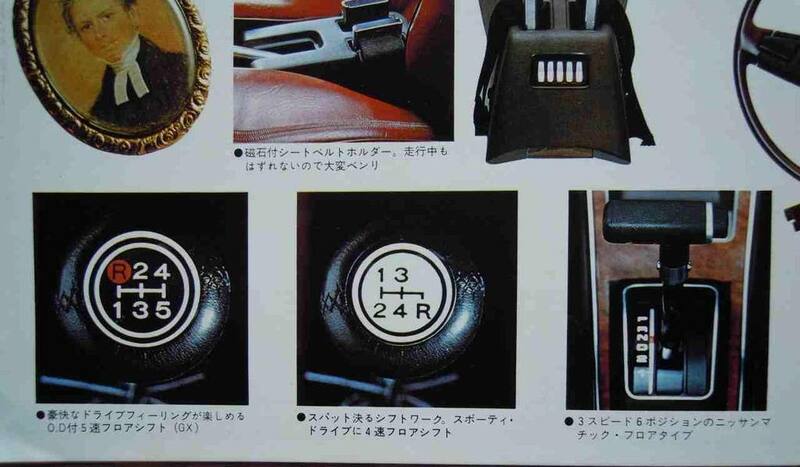 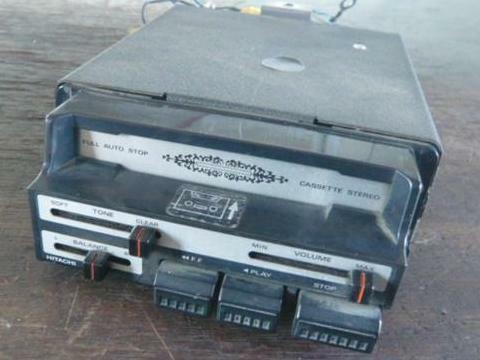 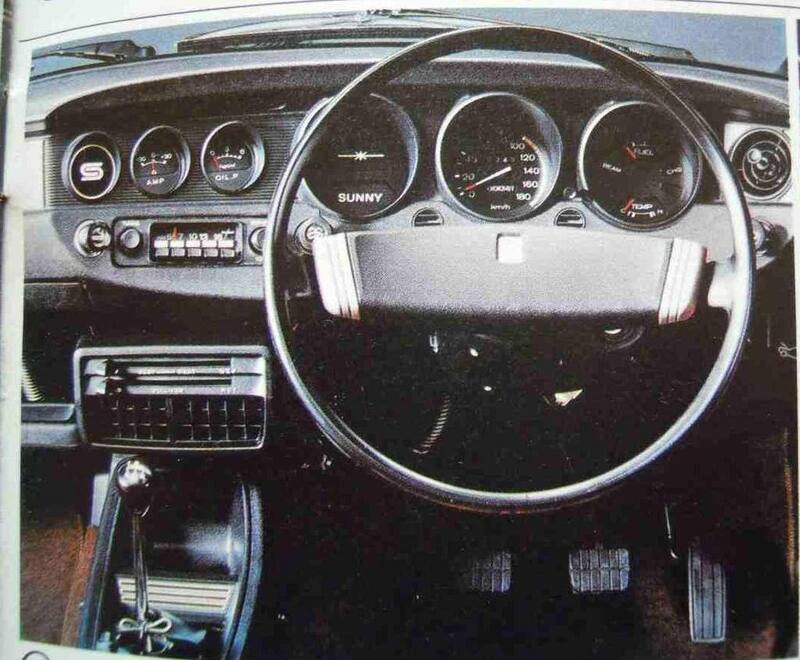 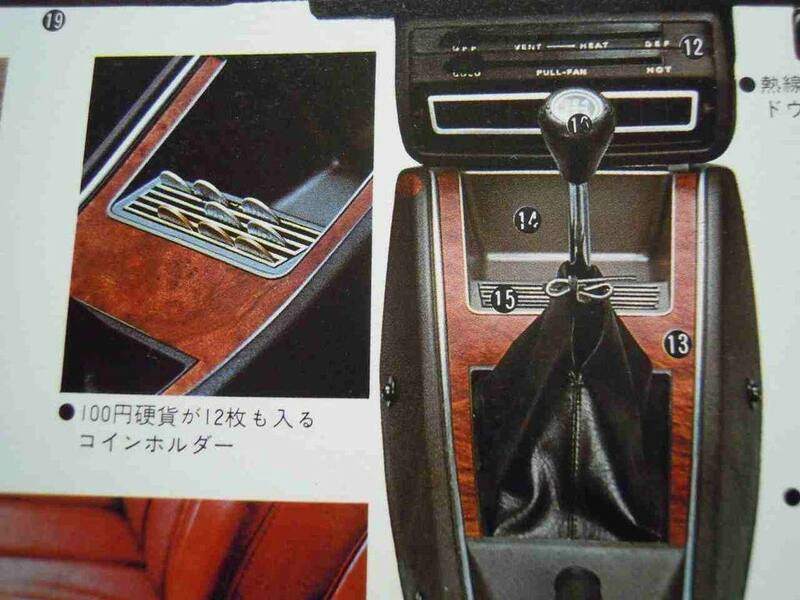 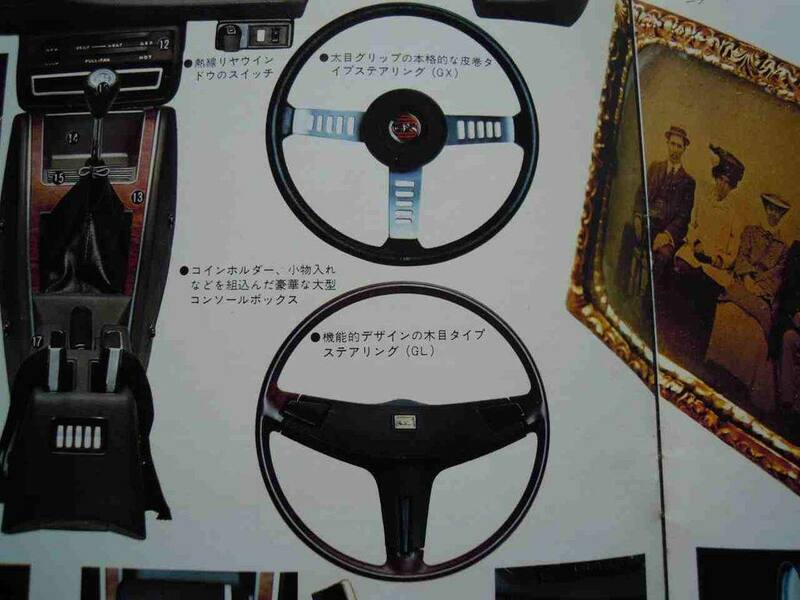 I see the GX comes with the familiar black steering wheel, while the GX-L is wood-rimmed version. 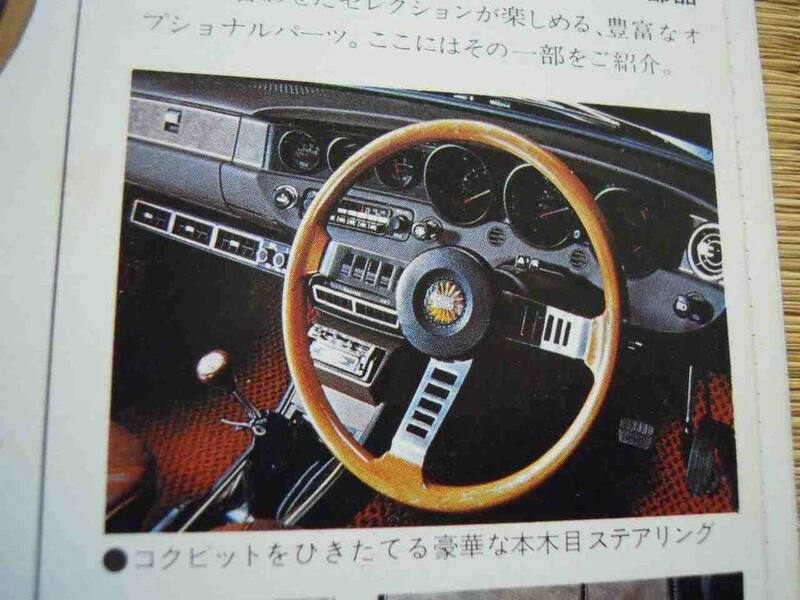 And there's those wheels again! 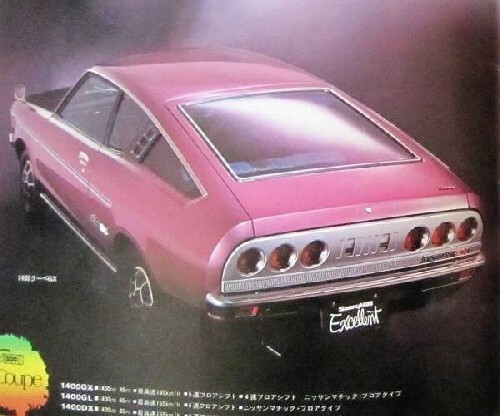 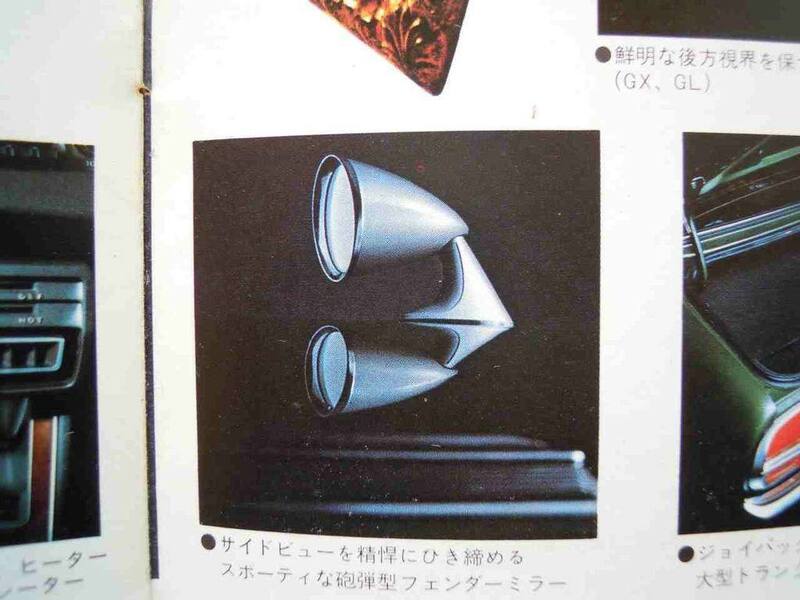 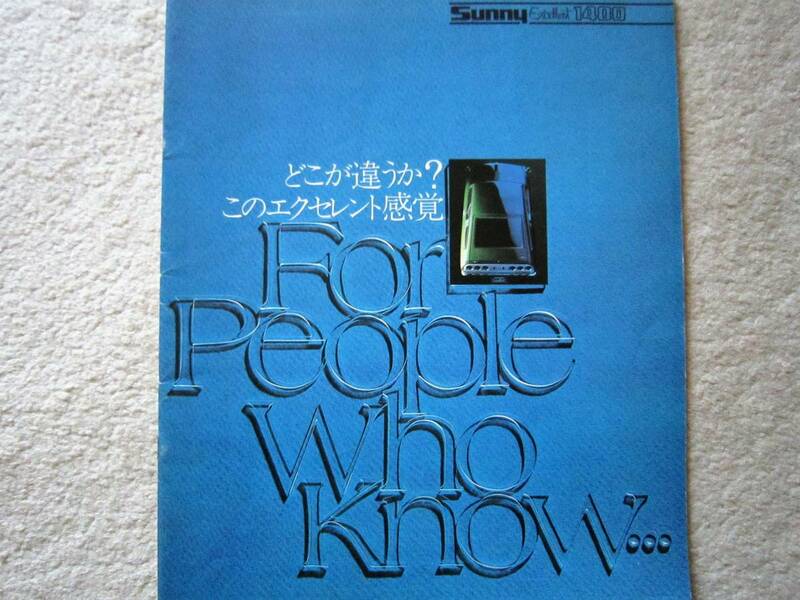 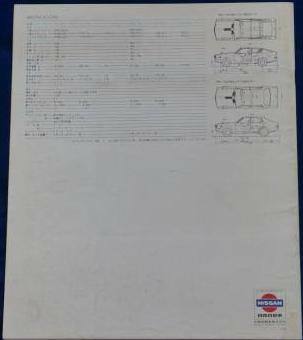 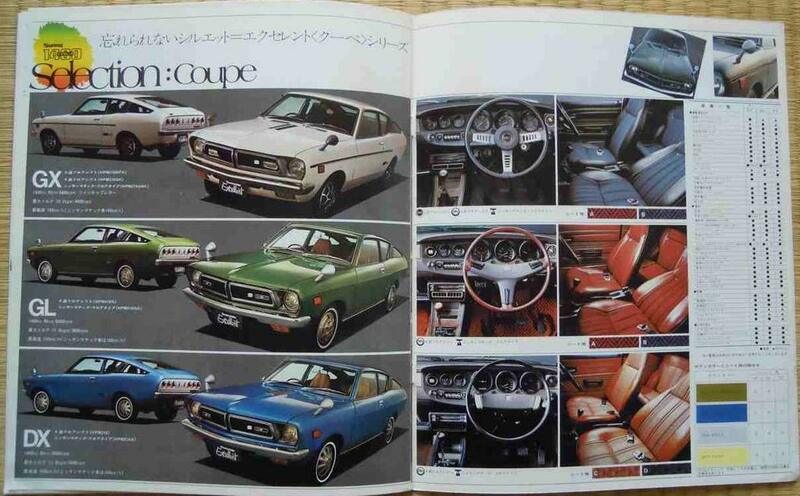 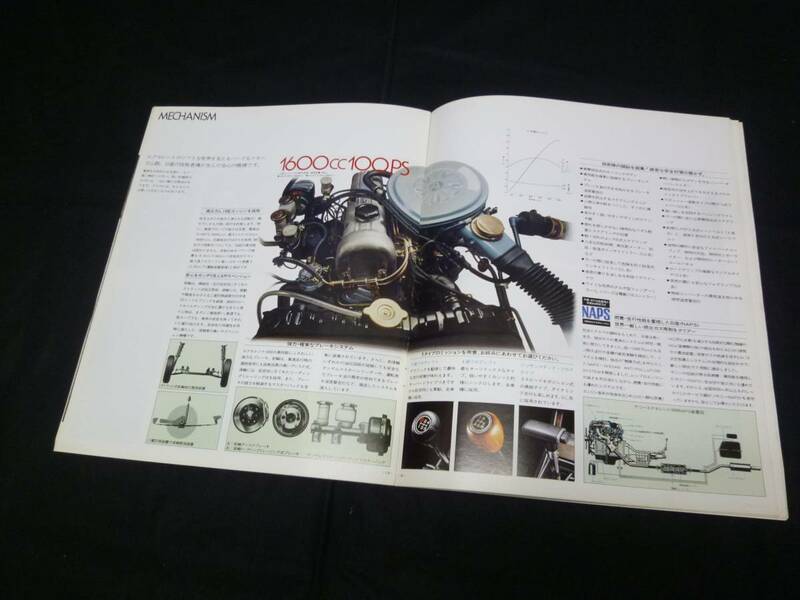 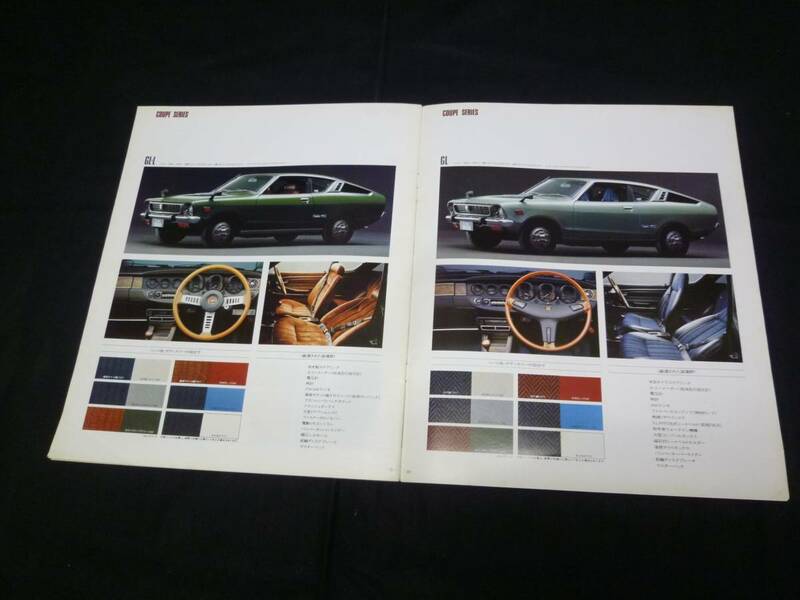 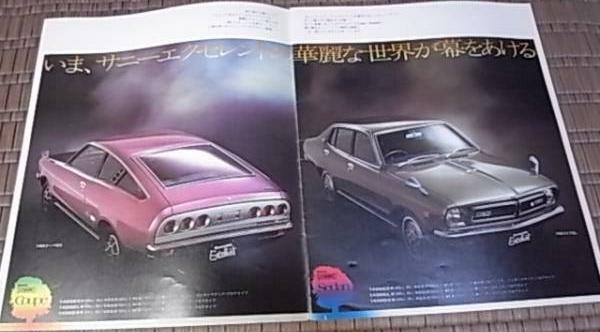 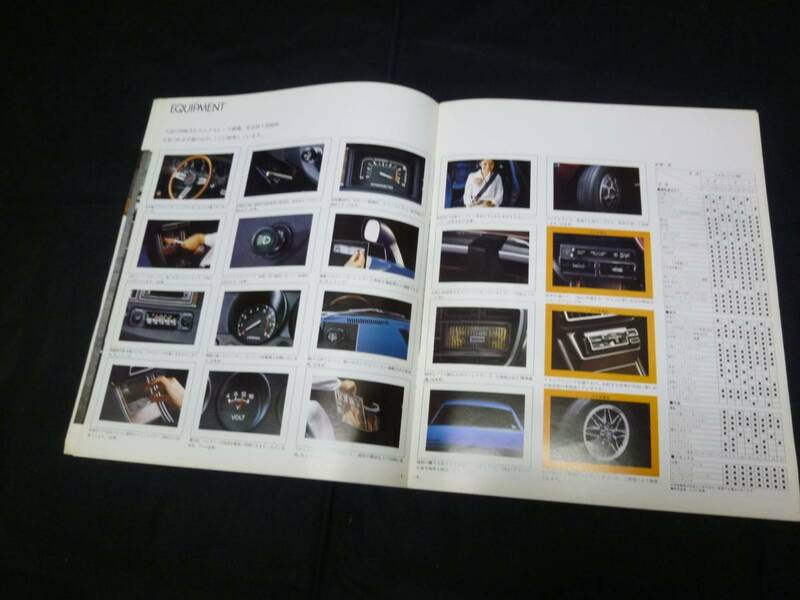 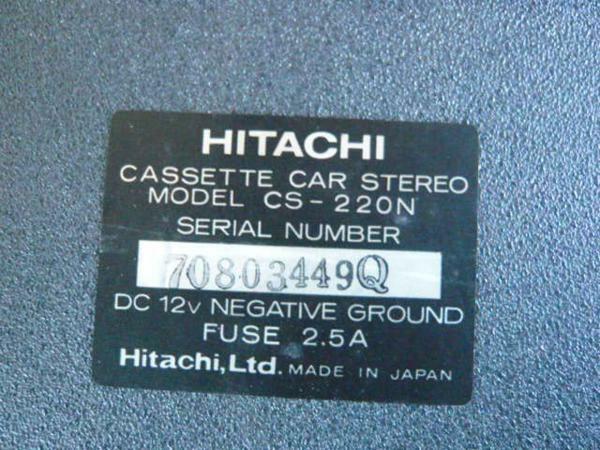 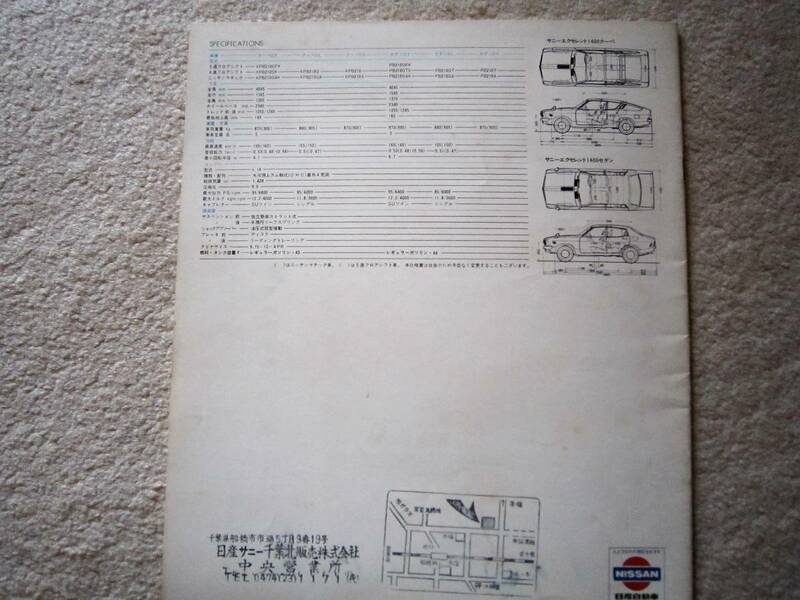 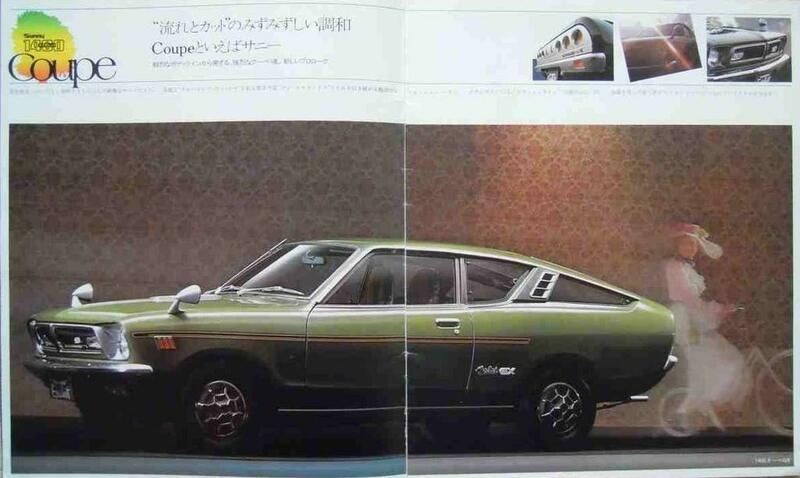 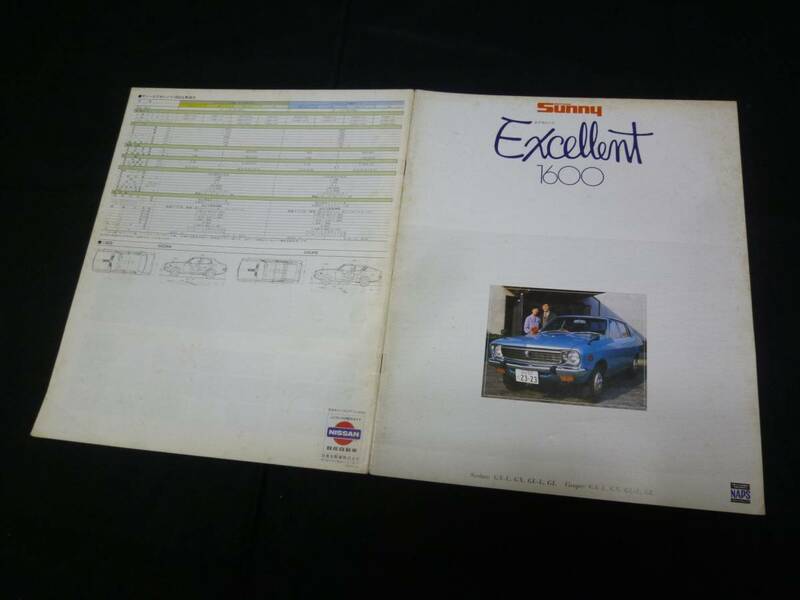 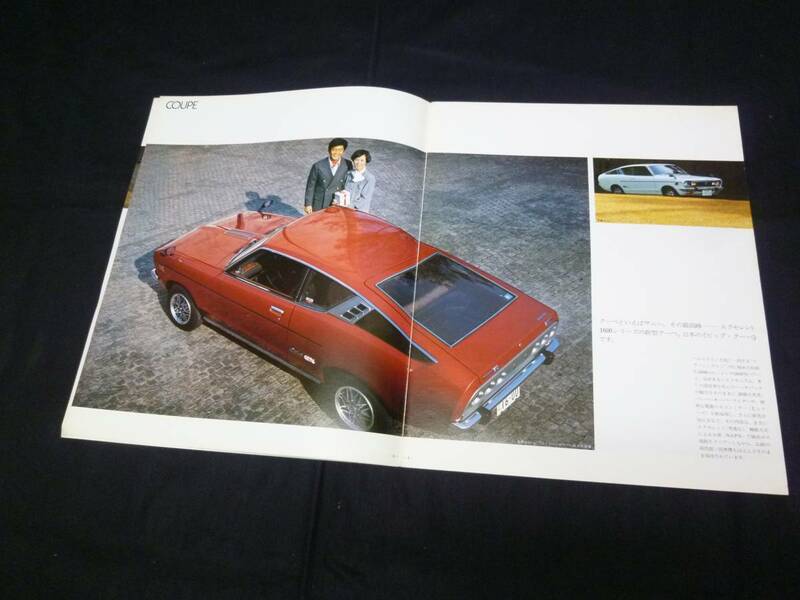 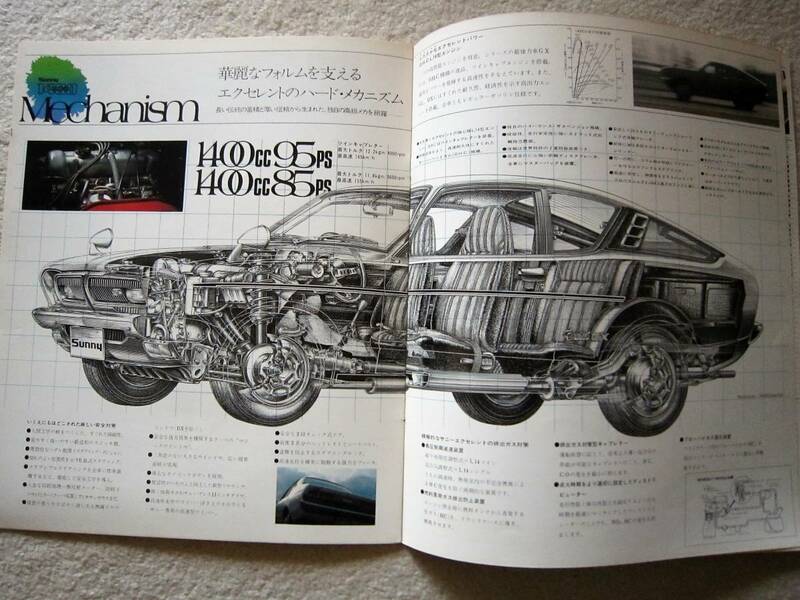 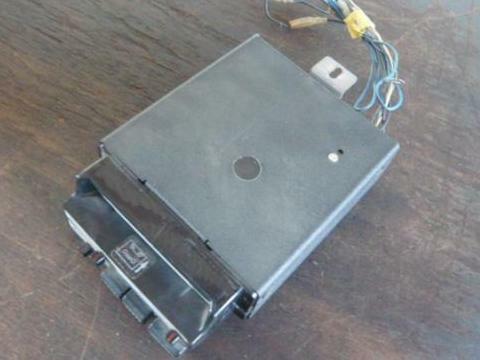 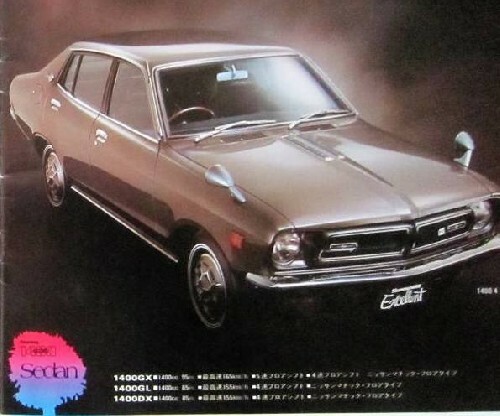 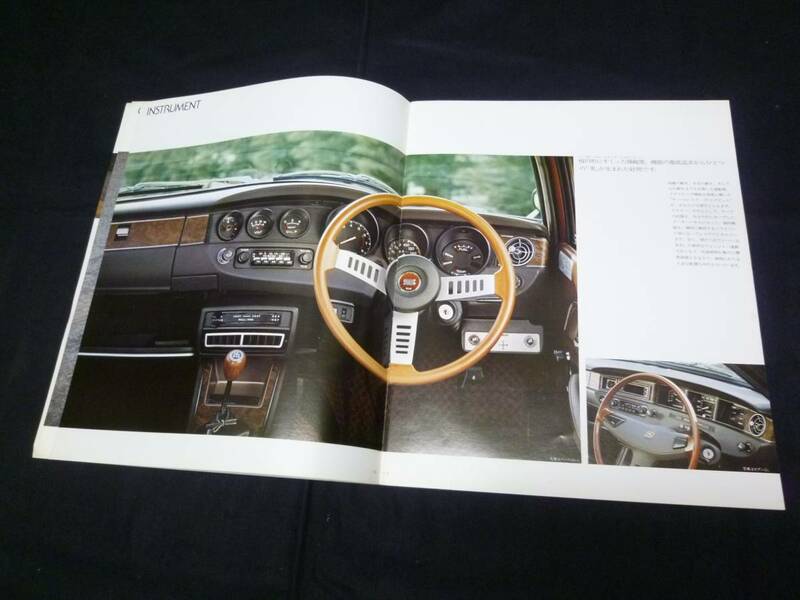 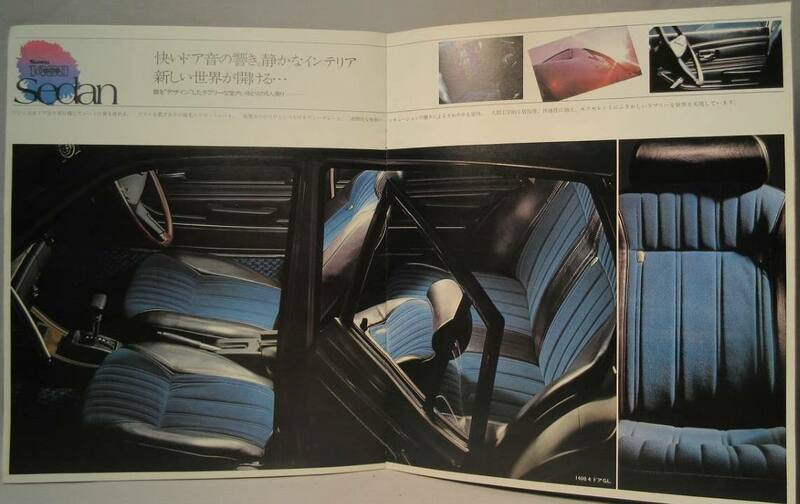 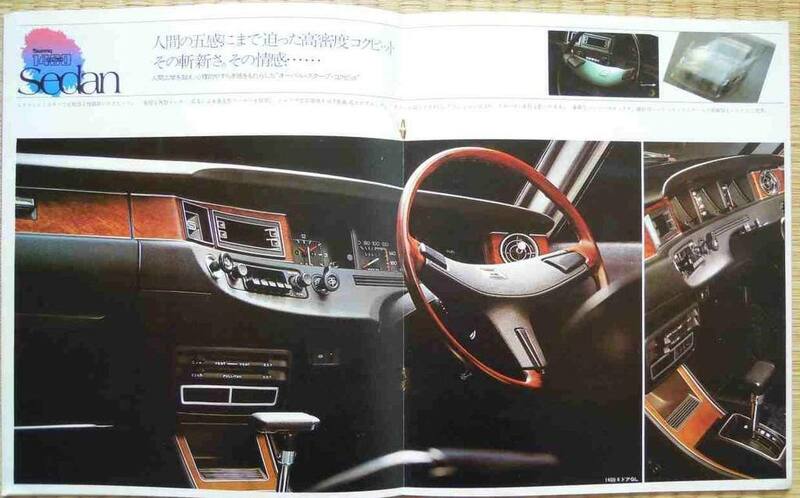 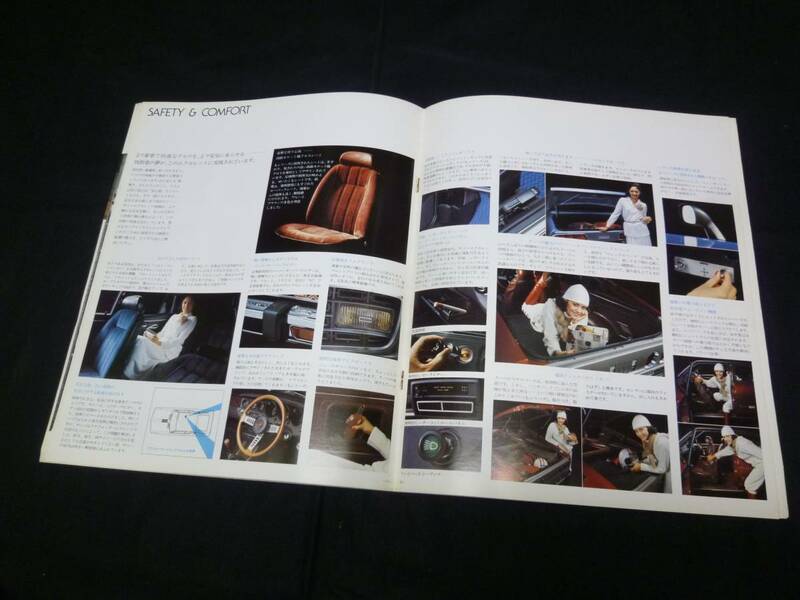 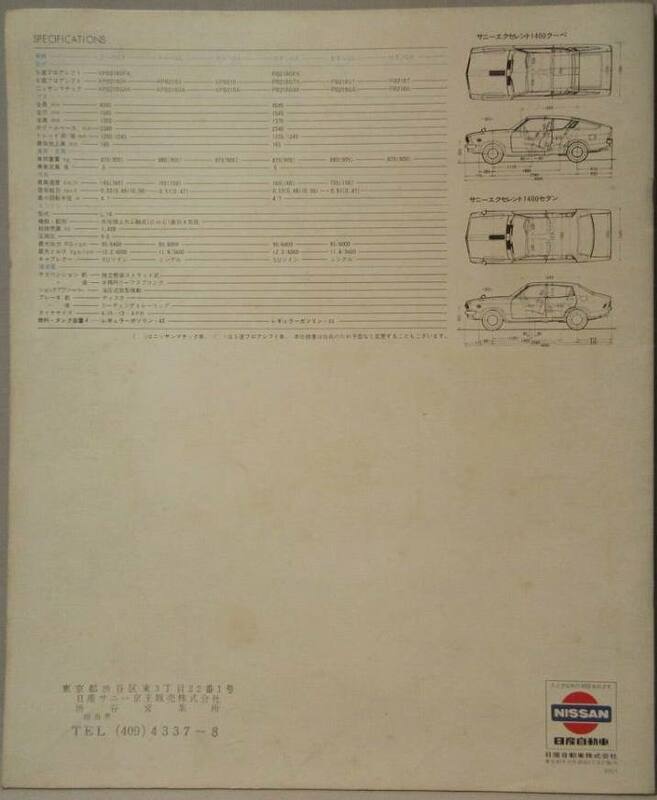 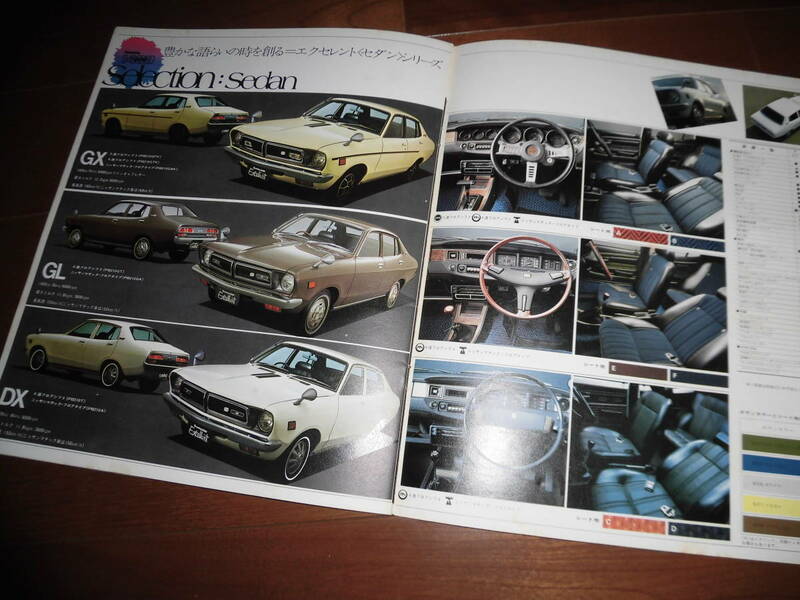 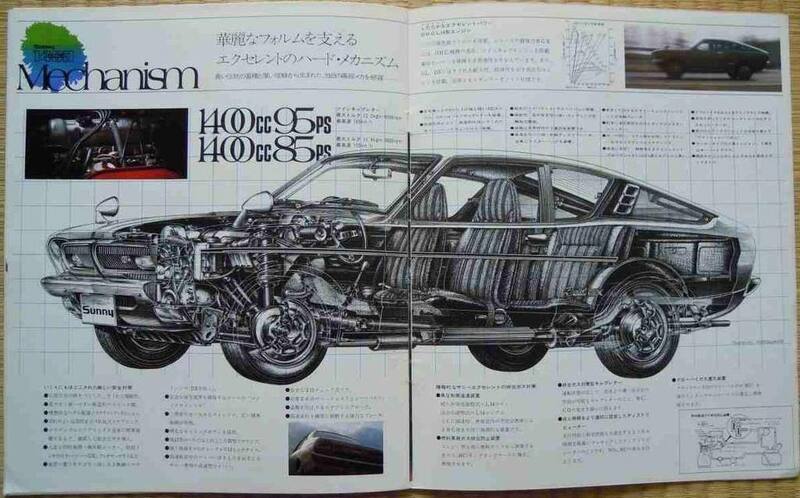 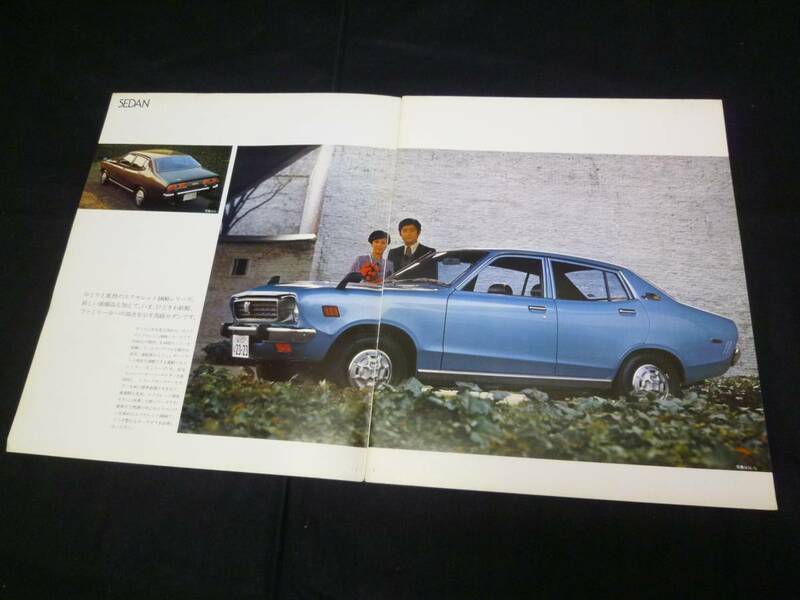 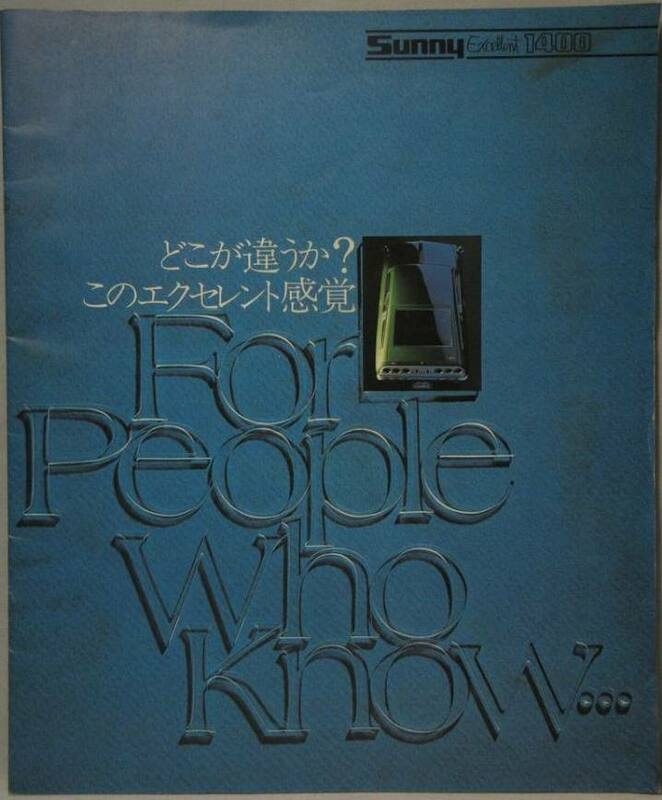 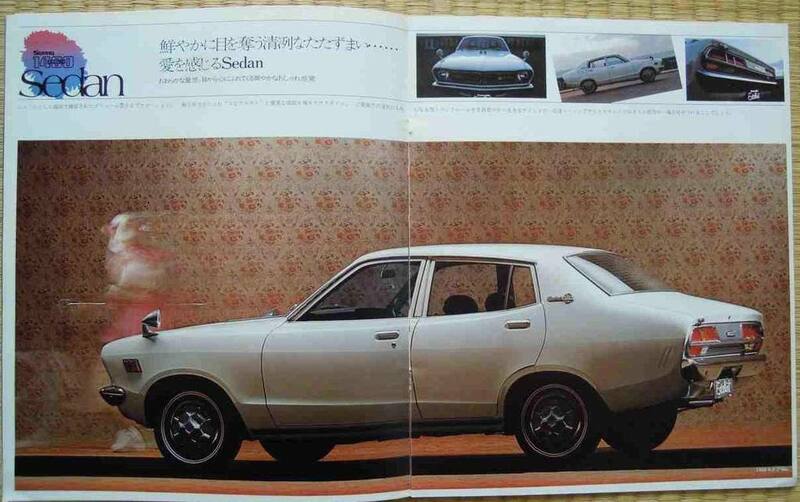 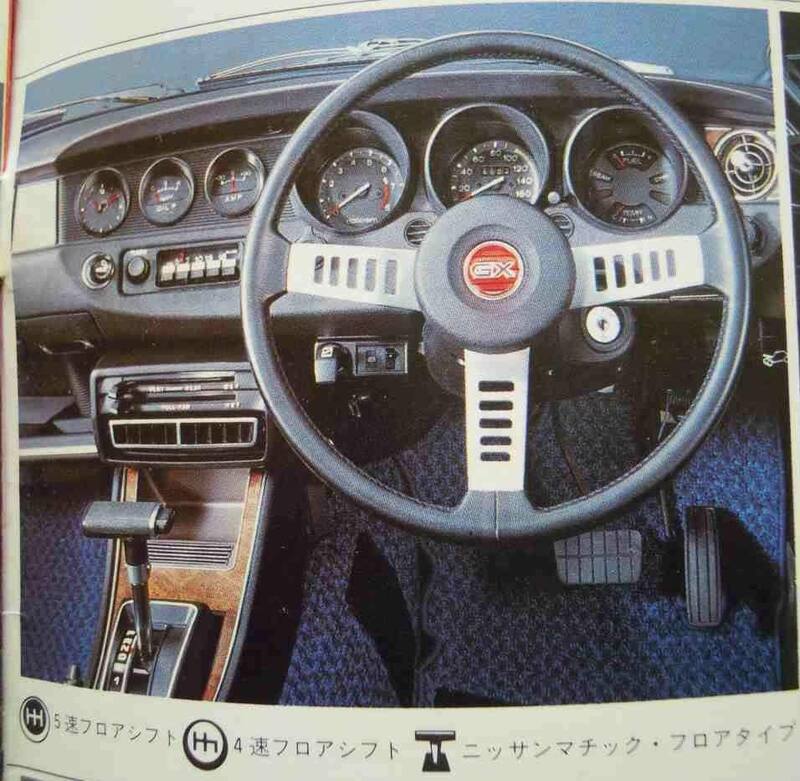 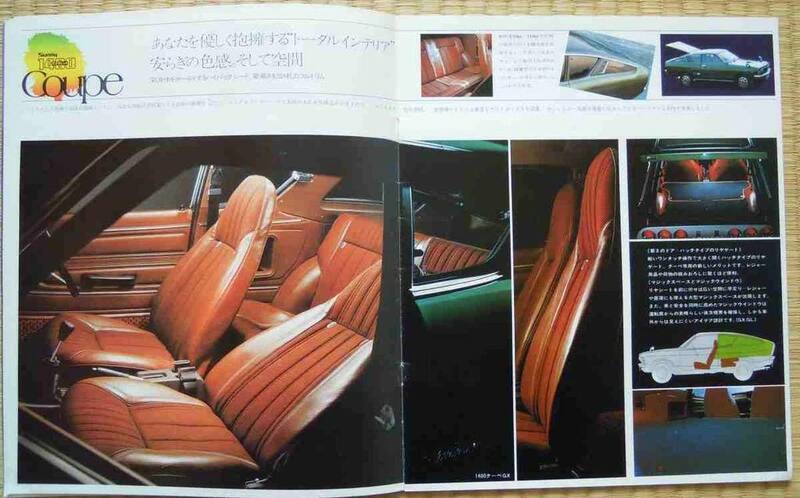 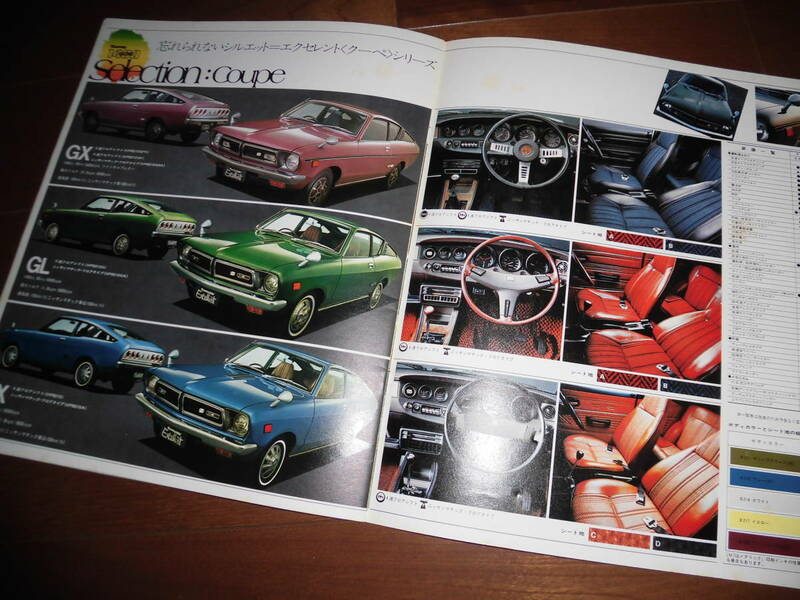 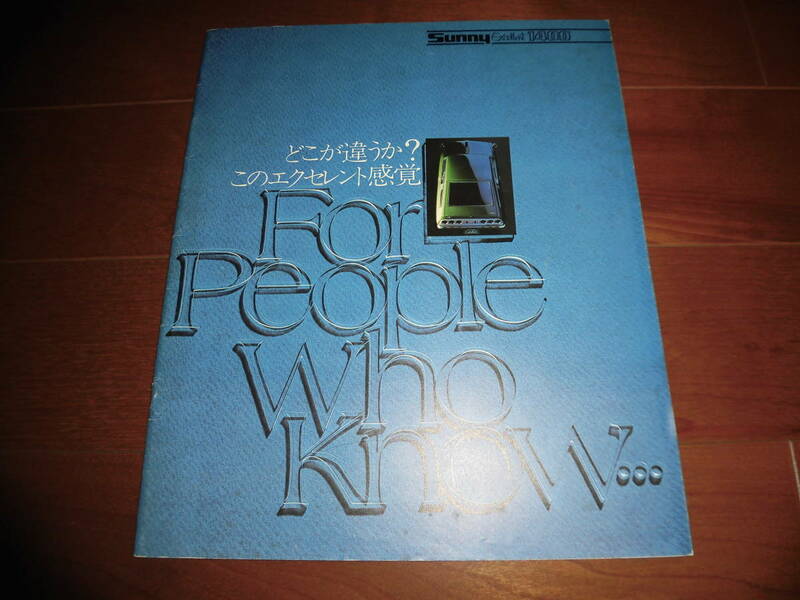 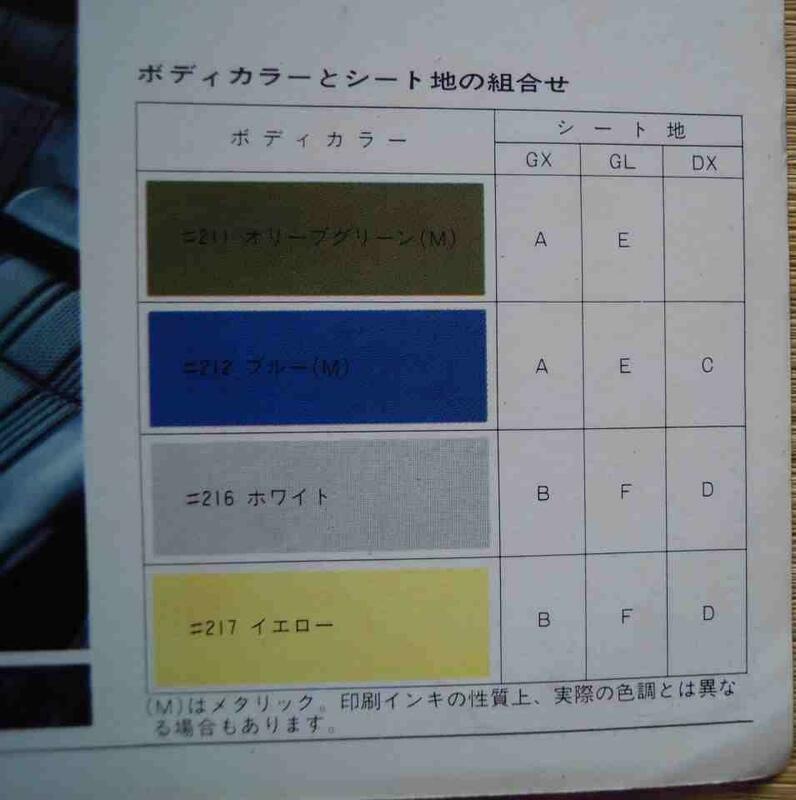 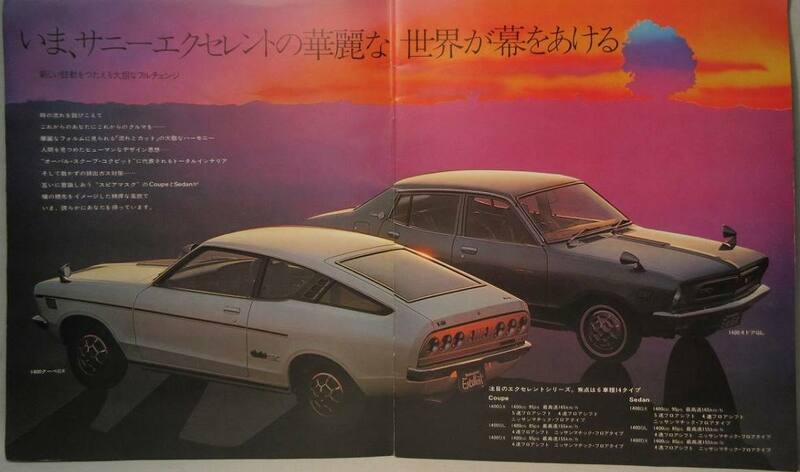 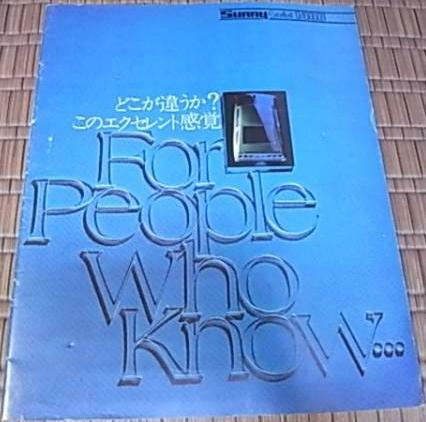 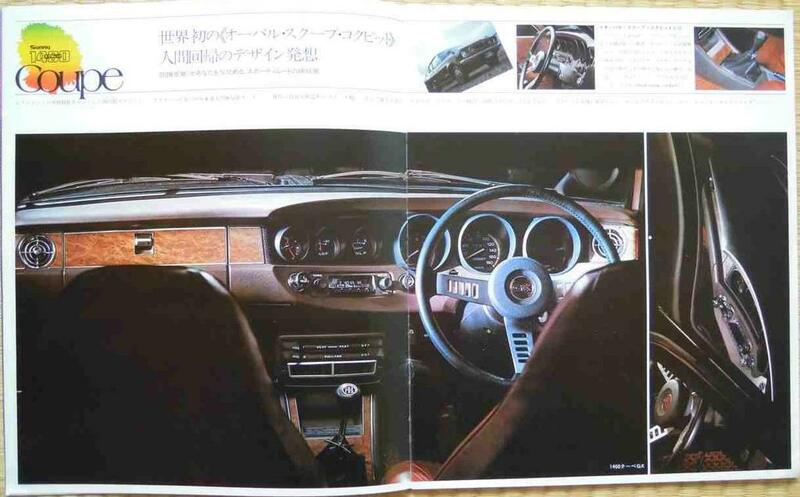 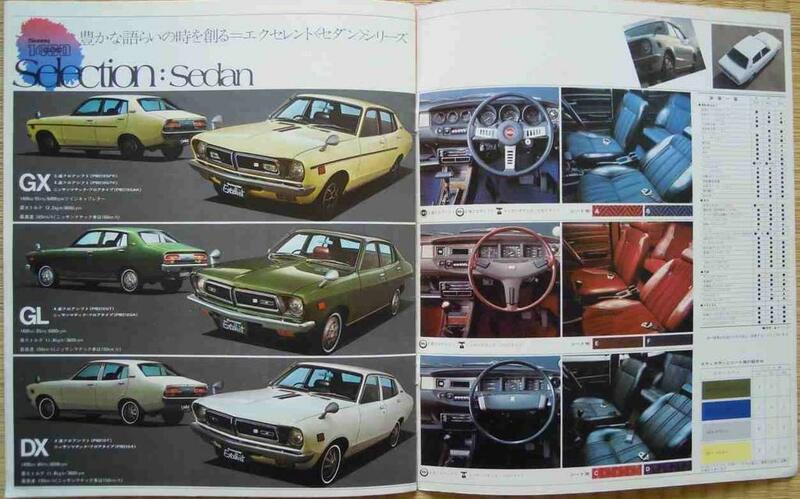 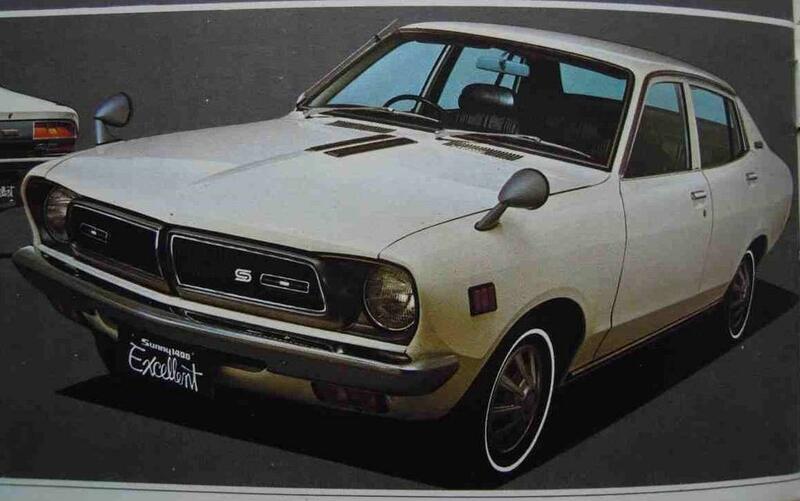 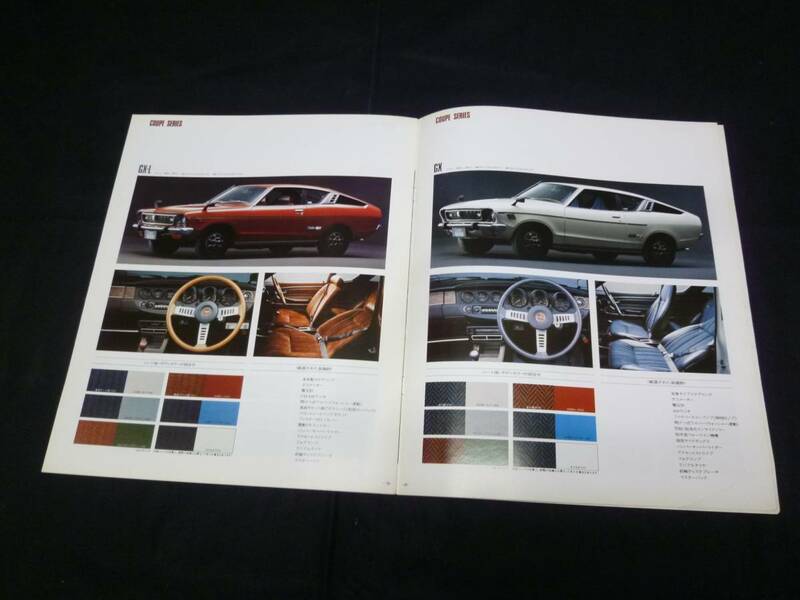 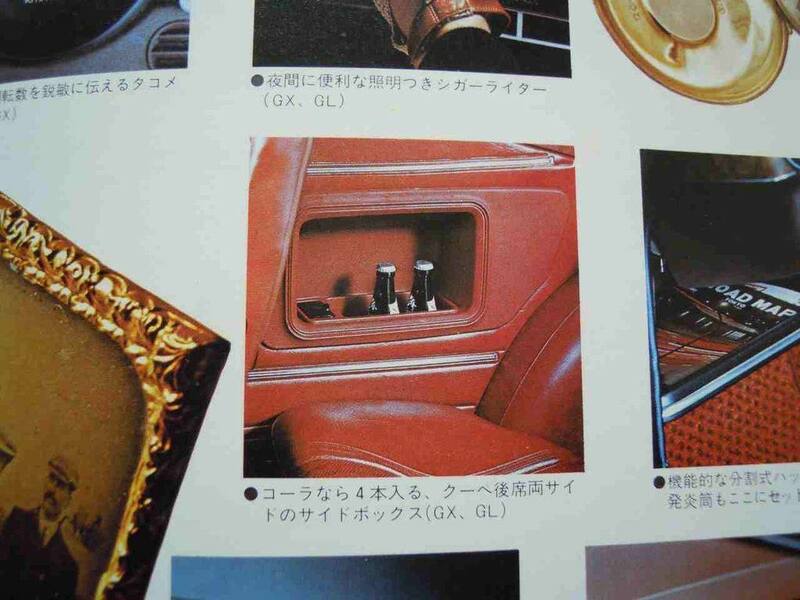 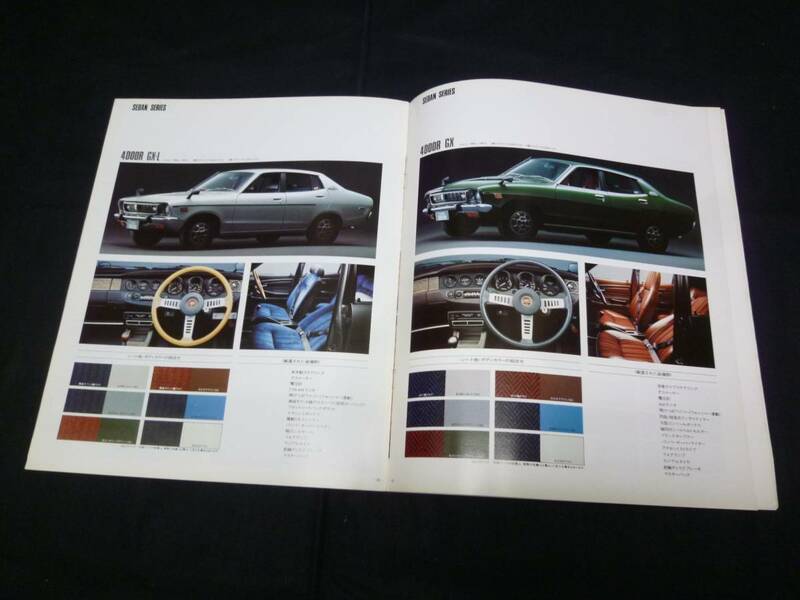 Re: PB210 Datsun 1400 brochure "For People Who Know"